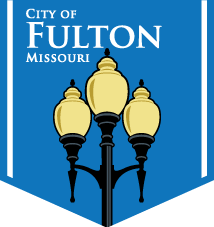 The Stinson Creek Trail is an ongoing project financed through grants from the Missouri Department of Transportation and contributions from the City of Fulton. The first phase of the trail was started in 2000. 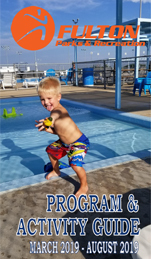 The 4.9 mile paved trail follows the path of Stinson Creek as it winds through the streets and wooded areas of the city and is easily accessible by more than a dozen access points. 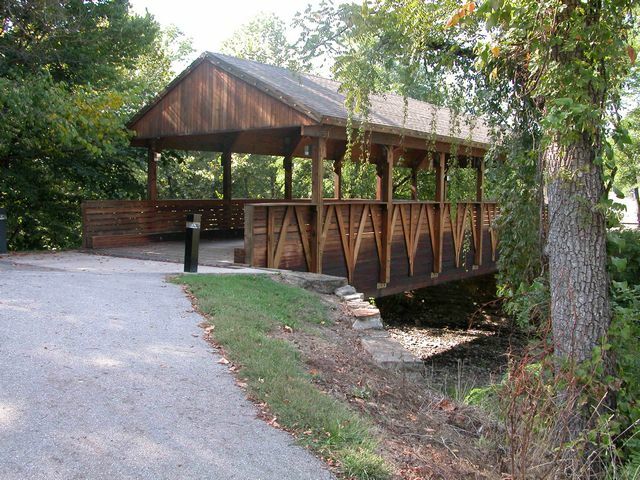 The trail includes several unique landmarks such as the Covered Bridge located just west of Business 54 and the most recent edition, the railroad bridge that crosses Stinson Creek near Brookside Dr. Stinson Creek Trail is an extremely unique and valuable asset to the community and continues to grow in popularity with joggers, walkers and bikers of all ages. The next time you feel like getting some exercise and some fresh air, come visit the beautiful Stinson Creek Trail! Daily park hours are 6 a.m. to midnight. 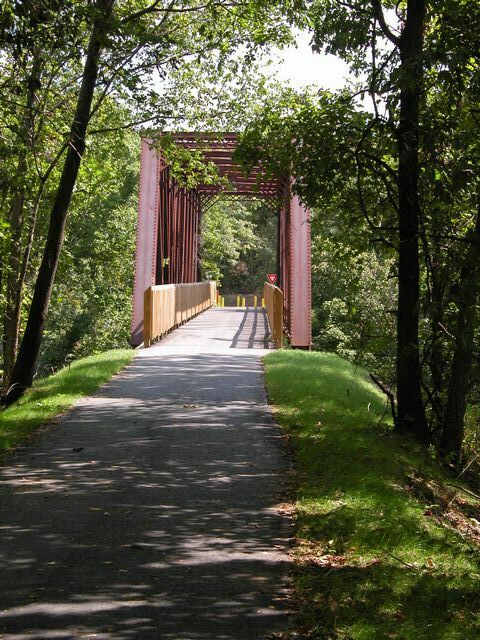 The Railroad Bridge is a unique feature of the Stinson Creek Walking Trail. It was originally built in 1878 by the Kellog Brothers Co. and constructed over the Sin-A-Bar Creek in Grain Valley, Missouri. It was moved to it’s current site over Stinson Creek in 1902. The bridge underwent major renovation in 1944 to make it strong enough to support the weight of passing trains. 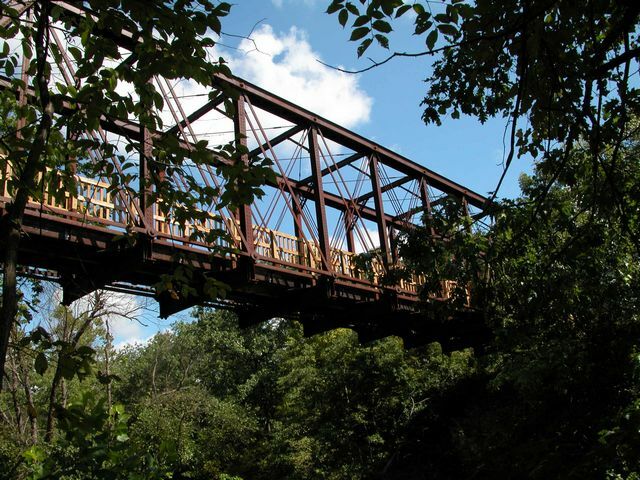 While most railroad bridges were constructed of steel, this bridge is primarily constructed of iron and was designed to support a load of 207,538 lbs. or almost 104 tons.